One of the greatest problems which freelancers in Nigeria face is how to create Paypal account that sends and receive. 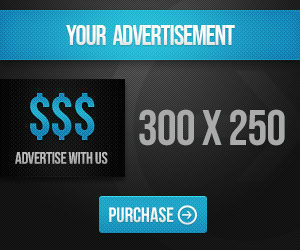 This is simply because Paypal is one of the most widely accepted payment processor used by lots of earning platforms in the world, and If you have aspirations of earning online, as a freelancer or internet entrepreneur in Nigeria, then having a Paypal Account that has no restrictions on it is a necessity. It’s no longer news that a Nigerian Paypal account have certain restrictions on it; what this means is that it can only be used to pay for goods and services, but cannot receive funds. This is a big blow for internet entrepreneurs in Nigeria, and has forced many people to quit working online. The only alternative left is to create a USA Paypal Account, which you have to verify to show proof of residence in the United States. This is not an easy thing to do by any means, and only very few persons can provide the requirements needed to successfully verify a USA Paypal Account. Furthermore, to operate a USA Paypal Account here in Nigeria, you need a good premium VPN and a working USA phone number for it, and there is also the risk of having your account flagged or limited. 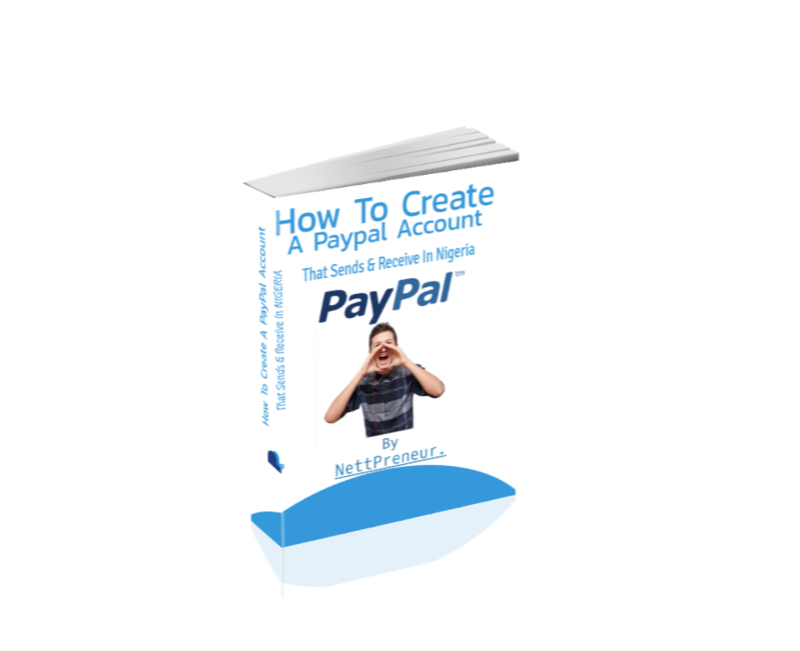 How To Create Paypal Account That Sends & Receive Funds In Nigeria. To help solve this problem; I decided to look for a permanent solution on how to create paypal account that sends and receive in Nigeria, and thankfully I was able to come up with something. I took out time to do a research, and I also tested it to be sure it actually works. I understand how difficult it is to work and earn legitimately online as a freelancer and internet entrepreneur in Nigeria, and as such I will be giving out this information for free to anyone who needs it. To make it easier for you to read and understand, I decided to piece all the information together in an E-book, and you can find the download LINK at the end of this post. Who Needs A Paypal Account.